4D3N Orangutan Kutai National Park. 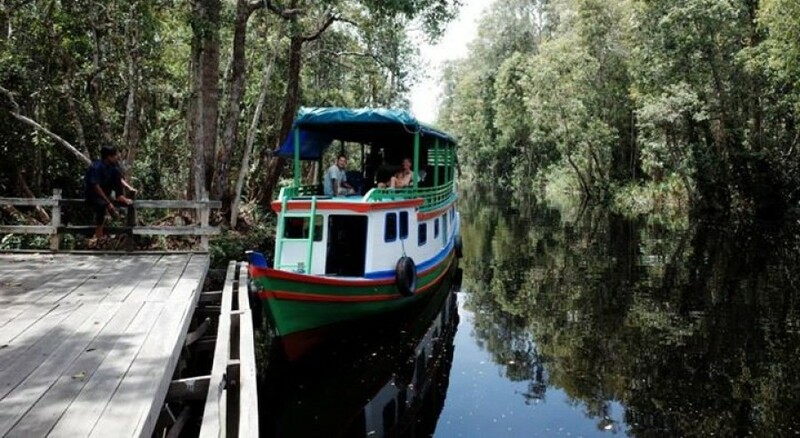 Exploring nature of Kutai National Park, Prefab Orangutan Kutai, Delta of Sangatta river to spot longnose monkeys, crocodiles and other wild in the mangrove forest, and many more. Upon arrival at Balikpapan airport, meeting service and transfer of about nine hours to Sangatta. Check in at Simple Hotel, for dinner at local restourant and overnight. Early in the morning by motorcanoe upstream Sangatta River into the jungle of Kutai National Park Reserve. Upon arrival at prefab Orangutan Research station, pripare for jungle trek searching for wild life including wild orangutans. Afternoon return to ranger station for lunch and rest, late afternoon take another short trek searching for wildlife as well as tropical jungle plant . Dinner and overnight at Prefab Research station, Simple hut provide. Breakfast at the hotel, free program at your own leisure, until departure transfer to Balikpapan airport for your next destination. nocturnal animal, glowing mushroom is often found. Early morning is the best time for bird watching, or just enjoy the forest surrounding while enjoy breakfast. join with replantation activities by planting the tropical plant. back to the boat and cruise up river to sekoyer river side creek through tea colored water where you will see the the magnificent reflection from the vegetation along the river, when lucky with us, the fresh water crocodile and other wildlife attraction could find a long river bank. Lunch provide on the way. Upon arrival at Camp Leakey take short trek through to the jungle before witness feeding time at 14.00 pm for old rehabilitation orangutan given additional foods. Dinner on the boat. Overnight on the boat. Accommodation 1 night at Grand Kecubung Hotel or similar. souvenirs). Overnight at Grand Kecubung Hotel. 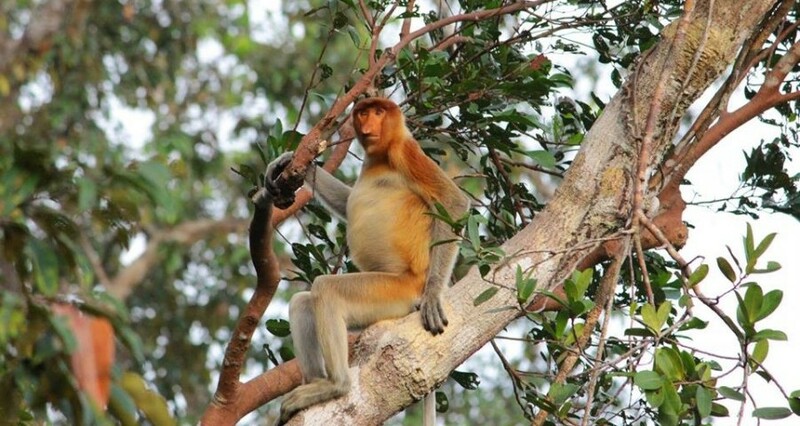 klotok while observe the wildlife such as long noses monkey, long tail macaque, birds along the riverside. Dinner and Overnight on the boat with comfortable mattress, pillow, fine meals, bottled "mineral" water, mosquito net. Kitchen and simple western style toilet and shower available on boat. 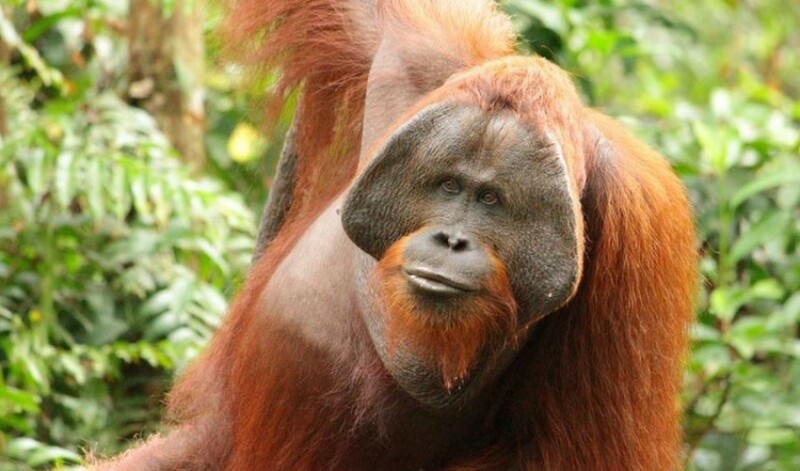 Explore the exotic natural habitat of endangered Orangutan in Kalimantan. The Borneo rainforest is 140 million years old, making it one of the oldest rainforests in the world. There are about 15,000 species of flowering plants with 3,000 species of trees (267 species are dipterocarps), 221 species of terrestrial mammals and 420 species of resident birds in Borneo. There are about 440 freshwater fish species in Borneo (about the same as Sumatra and Java combined). It is the centre of the evolution and distribution of many endemic species of plants and animals. 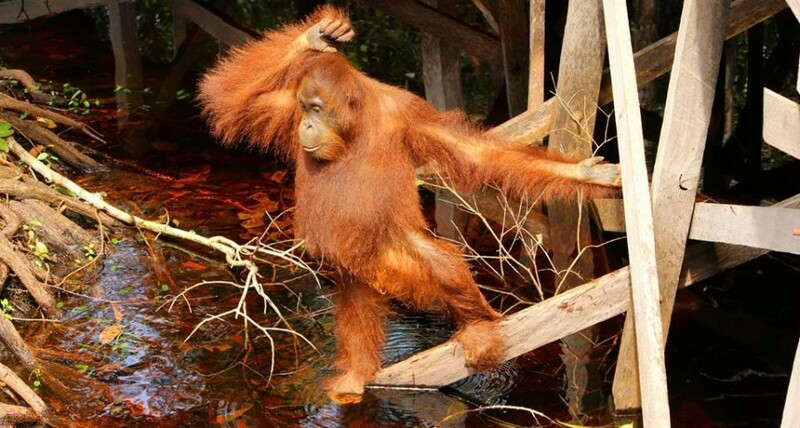 The Borneo rainforest is one of the few remaining natural habitats for the endangered Bornean orangutan. It is an important refuge for many endemic forest species, including the Asian elephant, the Sumatran rhinoceros, the Bornean clouded leopard, the Hose's civet and the dayak fruit bat. Visit Borneo for 4 days and you'll find amazing things there.